S2 Security was founded by former SoftwareHouse veteran John Moss. Because of it's ability to deliver a highly technical solution, the system enjoys being used by many technology companies. Recently S2 Security focused a lot on it's development of the Magic Monitor. The integration of physical access and video is certainly one of S2's strong points. 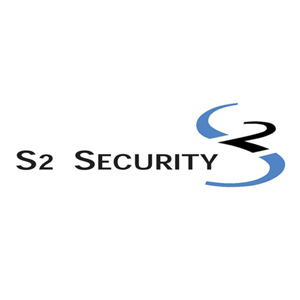 A great feature about S2 Security are the highly trained and qualified integrators. This is normally not on the evaluation list of a company, but it helps to get the job done successfully. S2 Netbox - access control and event monitoring system - available as Netbox Standard, Extreme, Enterprise 50 and Enterprise 100. 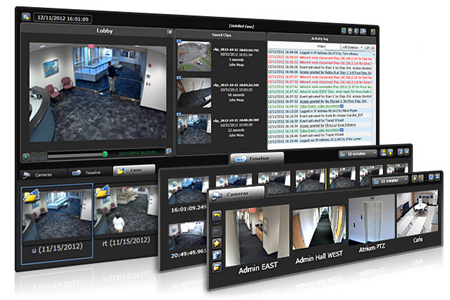 S2 products are the access control and video management systems of choice for Fortune 500, education, health care, manufacturing and government customers around the world. Learn more about some of the representative markets we serve. If you are looking for S2 security dealers or their price list, the best option is to request a custom quote on their website. If you are interested in Cloud-based access control alternatives to S2, you can read more on why Kisi is a great an all-in-one solution for your business and take a look at our simple and transparent pricing.